StarTech has all of the hard-to-find computer parts you need to get any job finished. 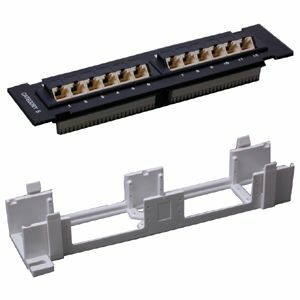 The StarTech C6PANL4512 is a 12-port Category 6 patch panel (45 degree type) with T568A & T568B wiring. StarTech is the source for perfect solutions for any LAN application.